You win a gold medal, we all win a gold medal! 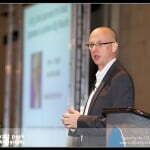 Steve Kuntz passed out gold medals in his “Maximizing Your Online Productivity” talk. 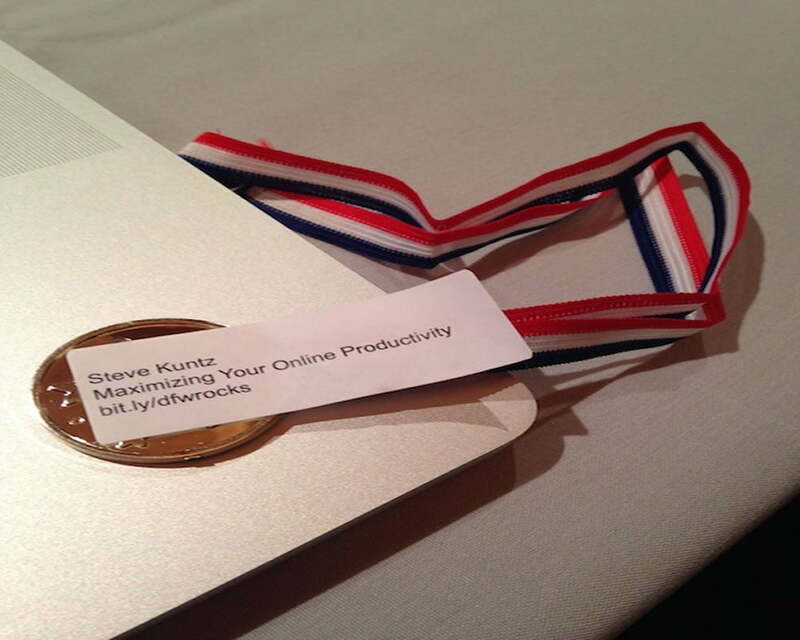 I presume this medal holds special powers that will help me be a productivity master when I wear it. 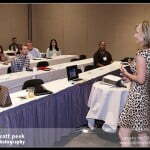 « Realize the Worth in Your Powerful Personal Presence On Camera, and Off!